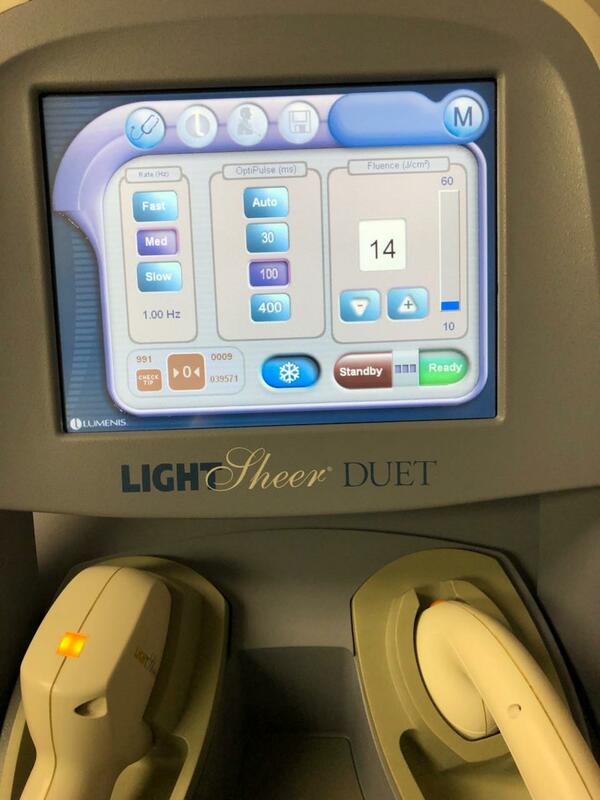 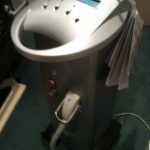 With two handpieces supporting two technologies LightSheer DUET enables you to treat legs or back comfortably in 15 minutes or less, making hair removal profitable without anesthetics and gels. 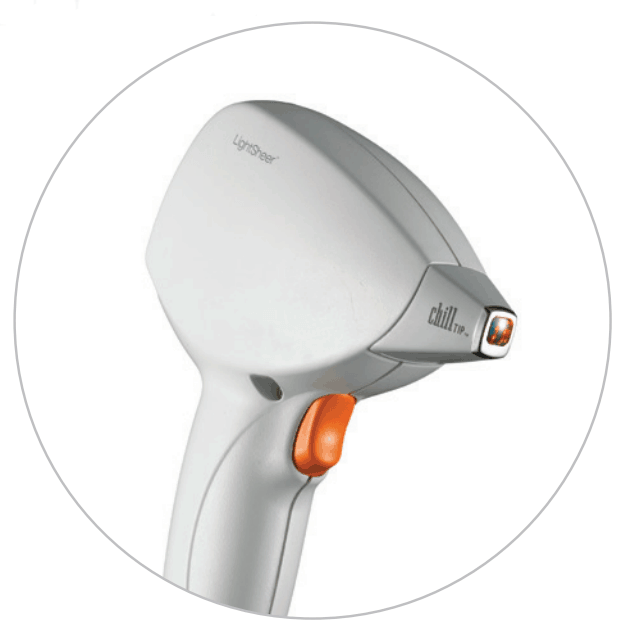 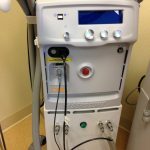 The only laser with unique and dedicated technology for pain reduction, enhanced efficacy, safety. 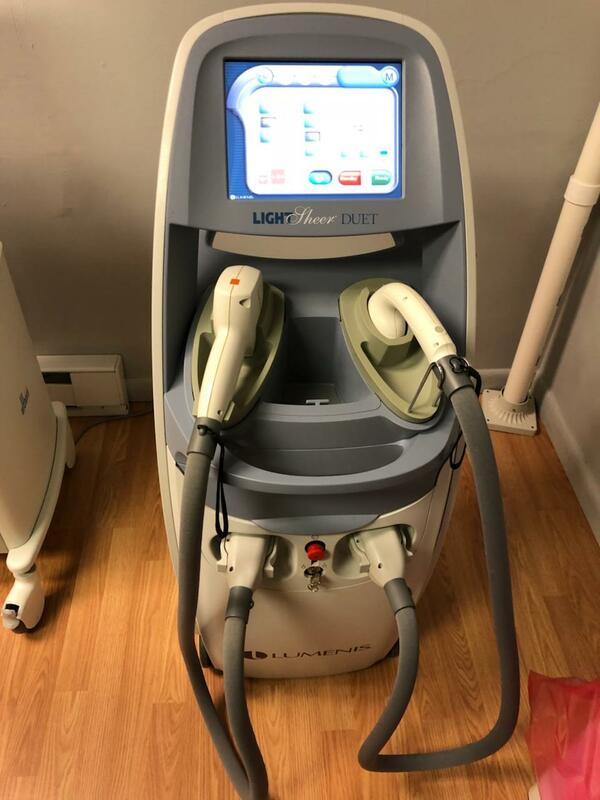 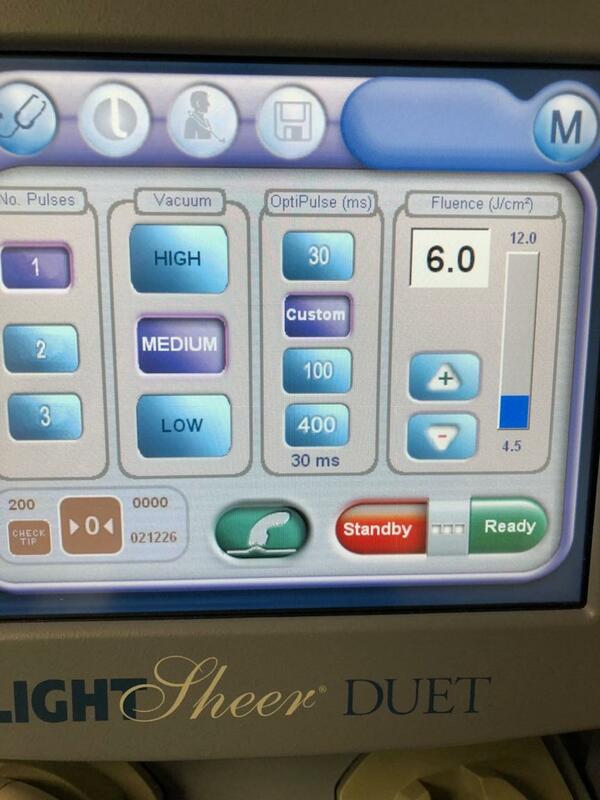 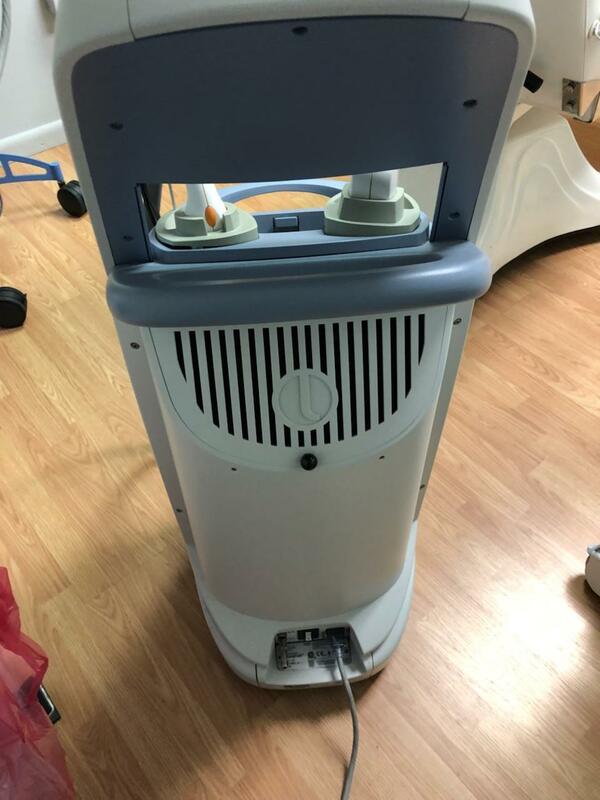 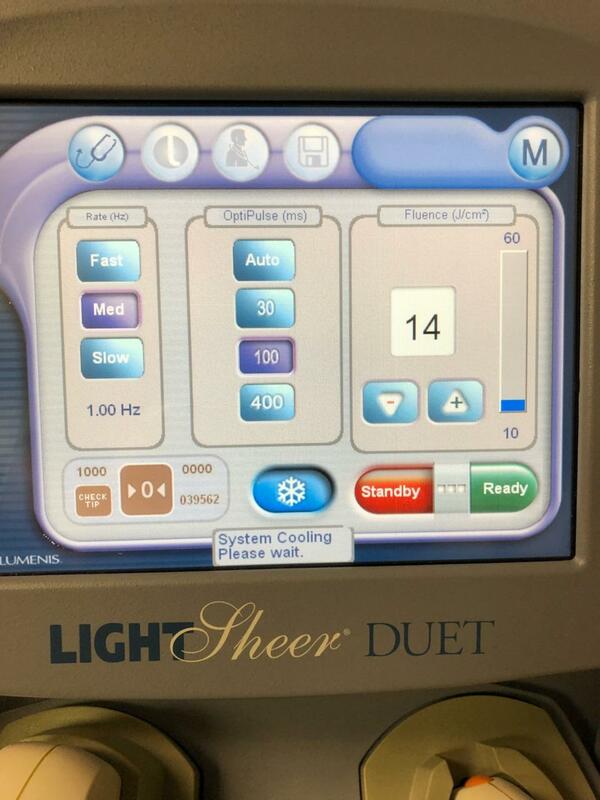 The LightSheer DUET includes two optimal wavelength 800 nm diode hair removal systems on one versatile platform. 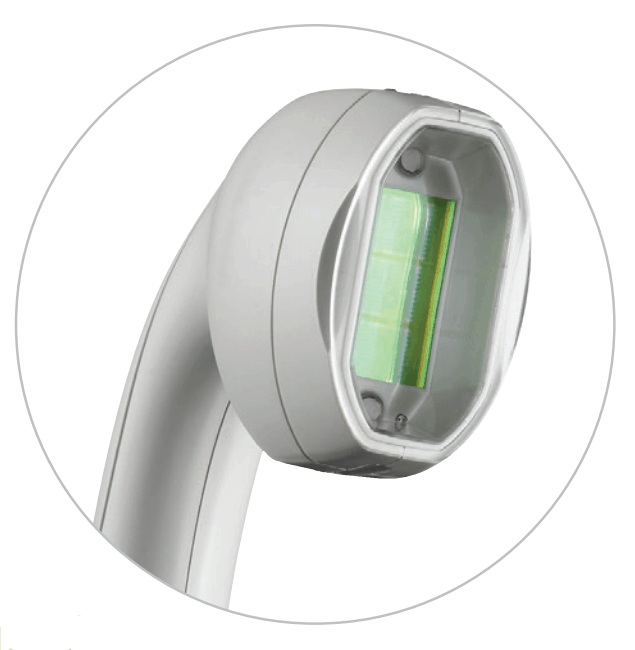 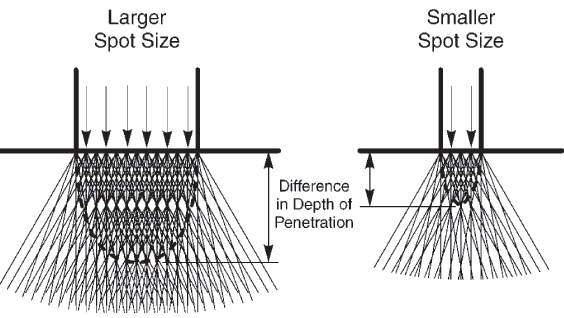 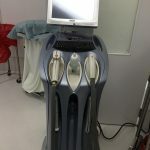 The LightSheer’s dual heads enables permanent hair reduction from all areas of the body. 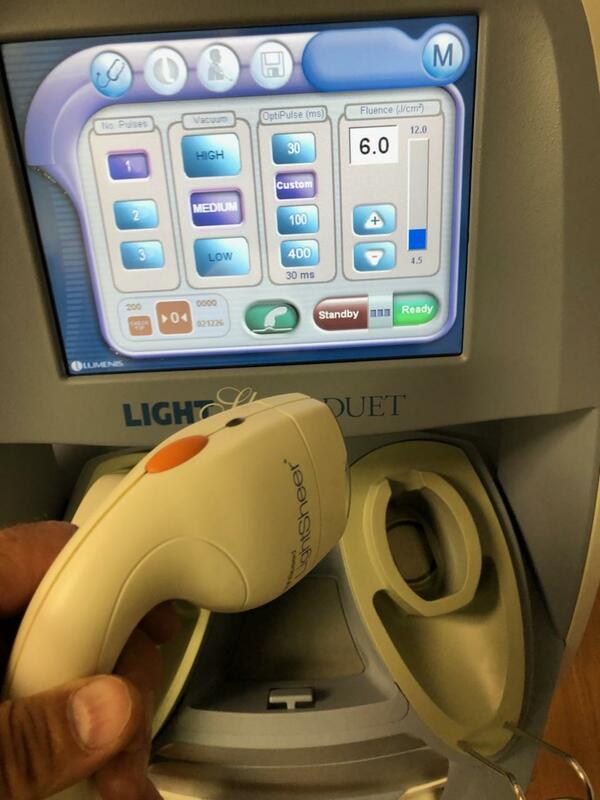 Its advanced technology reduces pain while increasing efficacy, enabling fast and comfortable treatments for patients and practitioners. 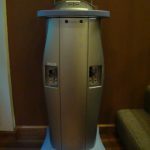 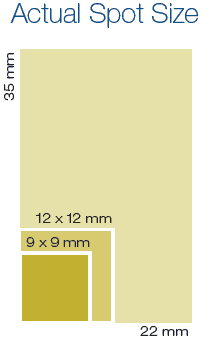 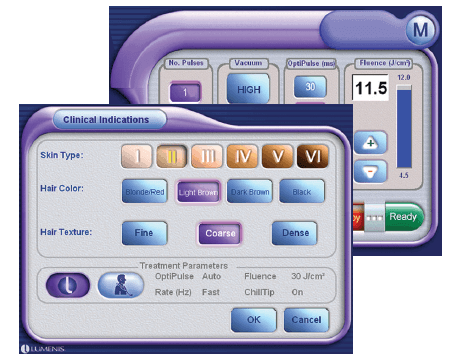 Simple and intuitive operation of the device due to recommended treatment settings and customizable treatment presets.